Sharna Jackson is a Children’s Content Creator and Curator. She’s currently leading on Creative Engagement for Lost My Name – the impossibly personalised children’s book company – and is curating the CMC Playground show at Site Gallery, Sheffield. Sharna’s previous roles include Director of Creative, Content and Interactive at Hopster, a TV and Learning app for 2-6 year olds and Editor: Tate Kids, which won Webbys, Lovies and Children’s BAFTAs. She is a published writer with two art activity book released in November 2014 and has written for talent including LeVar Burton of Reading Rainbow and Star Trek. Through her consultancy Seahorse, she has worked with museums, galleries, SVOD platforms and publishers across the world. Sharna is on the board of Upswing, a contemporary circus company and sits on the BAFTA Children’s Award Committee. She was a governor at a primary school in South East London for many years. She runs the popular Games Based Learning Twitter and Linked-In groups. 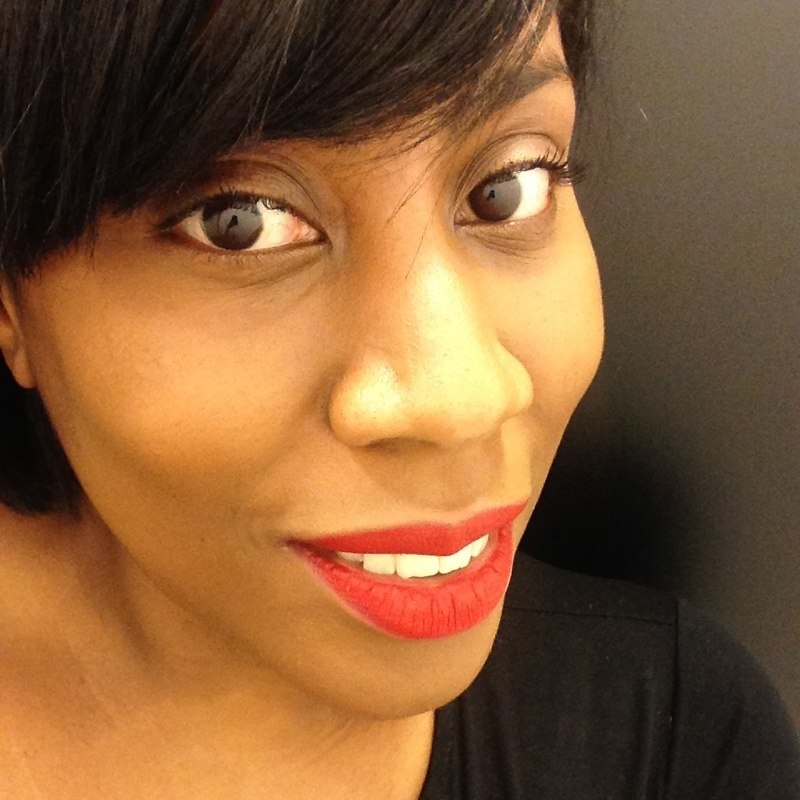 Sharna has as a PgDip in Media Culture and Communication from the Institute of Education, University of London. A delve into the design principles behind Preloaded & their work across brands, education and entertainment. Knowing your audience is just the start.